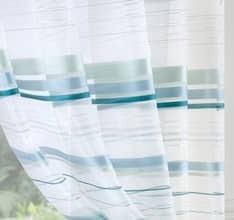 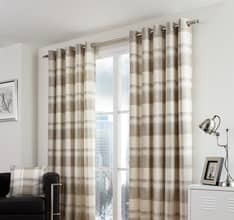 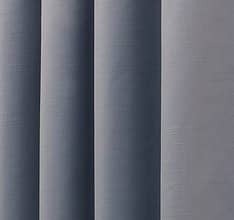 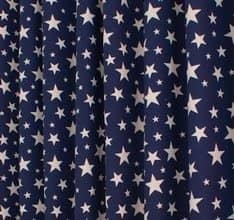 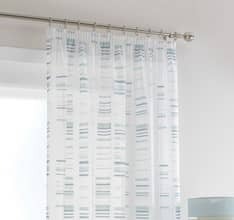 We offer a selection of checks, stripes and circle voile panels. 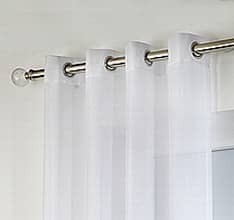 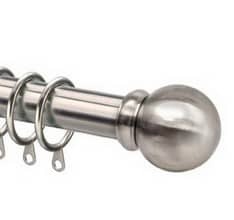 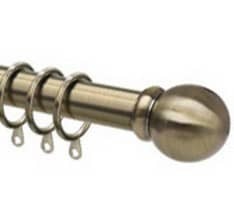 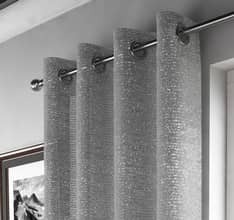 These types of designs are ideal for adding a touch of smart style to your home. 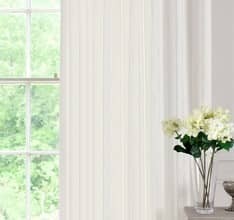 A horizontal stripe will make a window look wider whilst a vertical striped will make the window appear taller. 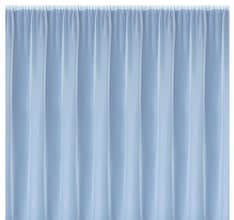 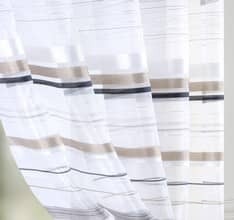 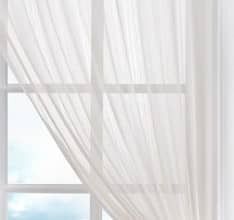 Striped voile panels are available in a variety of colour ways, which can be an ideal way to add colour without it becoming too strong as the lightness of the voile will tone the shade down slightly. 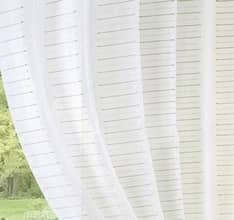 We also have some cream and white voiles with a stripe or check woven into the fabric. 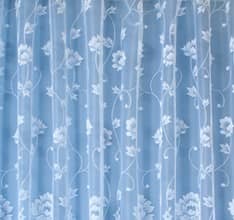 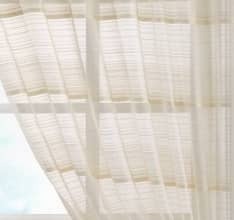 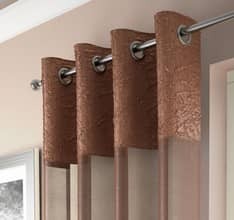 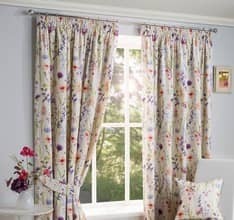 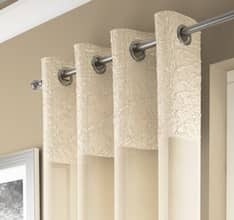 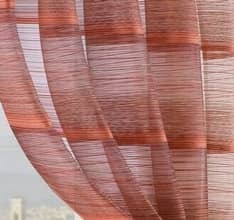 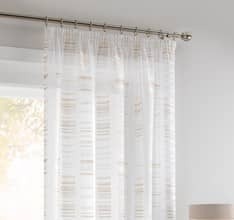 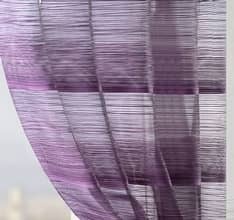 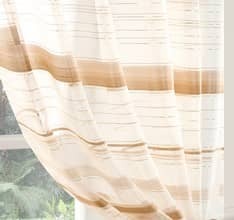 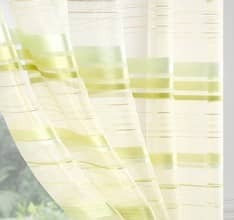 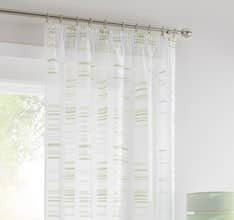 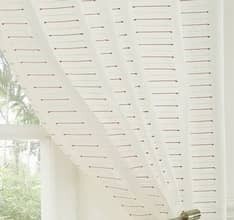 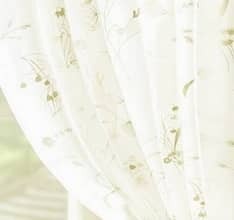 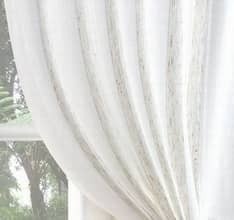 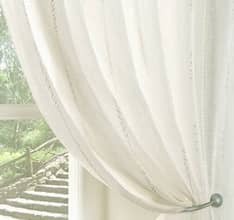 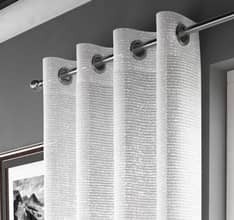 This subtle way of adding pattern allows the voile to be versatile and unobtrusive.